Earlier this year The George Lounge had a little facelift. 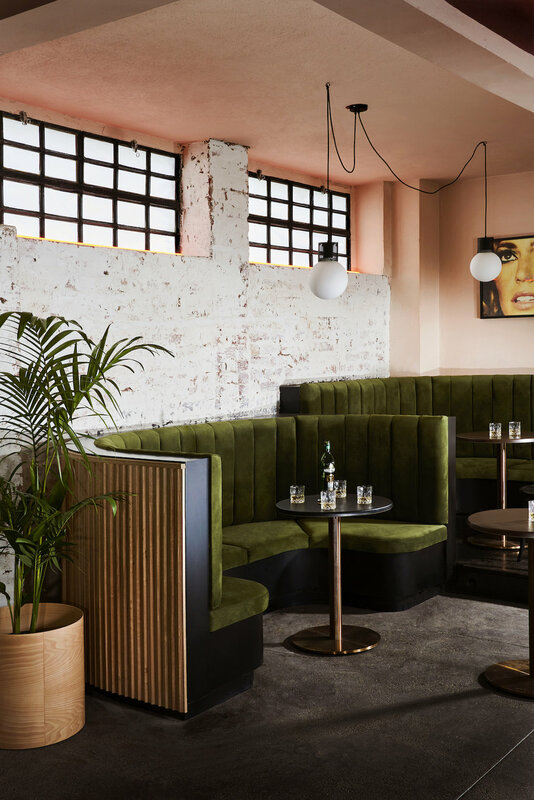 We wanted to create a space that oozes charm, highlights the venue's character and makes you feel good as you walk down the stairs to begin your night. With a great selection of wine, beer and spirits, comfortable seating areas and space for a dance floor, The George Lounge will also provide you with the perfect backdrop for your next function. A cool basement bar to celebrate a birthday, engagement or corporate function. The George Lounge holds up to 100 guests and can accomodate functions of any size up to this number.